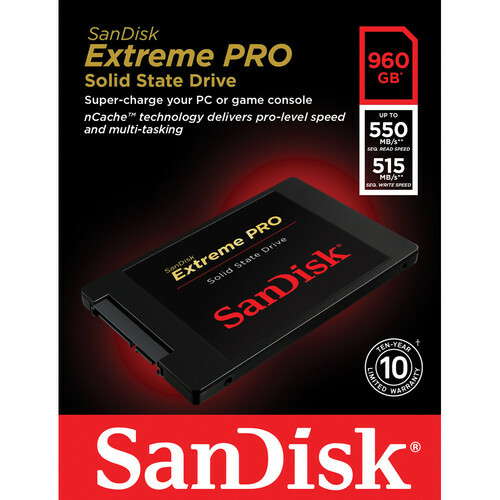 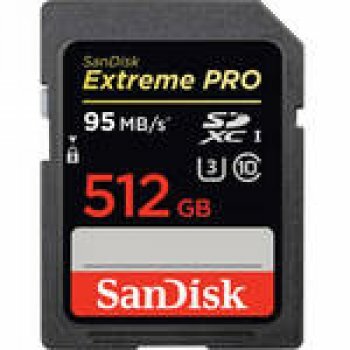 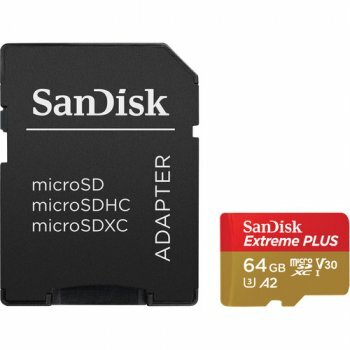 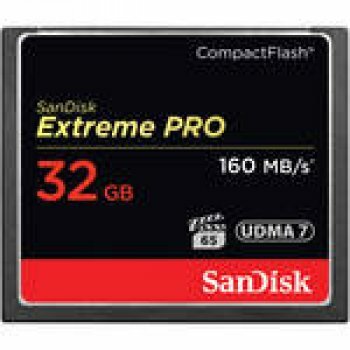 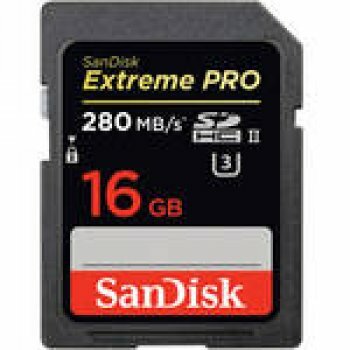 The 960GB Extreme Pro Solid State Drive from SanDisk utilizes nCache Pro technology allowing the drive to withstand the harsh 24/7 operating environment found in many machines today. 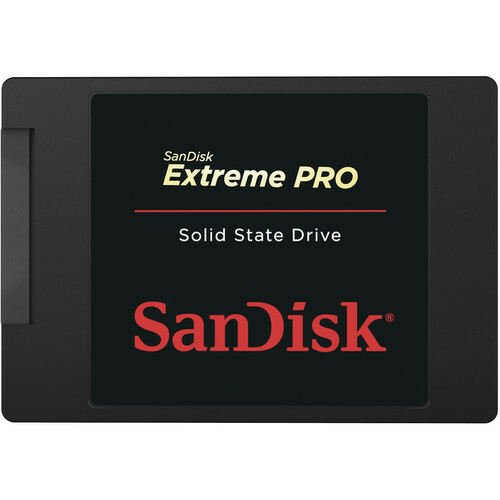 In addition to 24/7 operability, this drive can be overclocked to offer enhanced performance when needed. 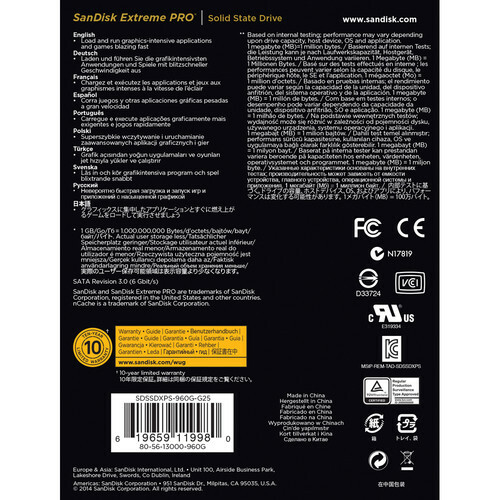 Add in the innovative TRIM support and Background Garbage Collection and this drive will continue to run efficiently as unallocated blocks are constantly freed up. 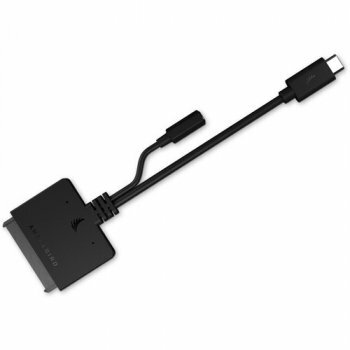 This SanDisk SSD comes equipped with a SATA 3 interface offering up to 6 Gb/s data transfer rates, along with a sequential read speed of up to 550 MB/s and sequential write speed of up to 515 MB/s. 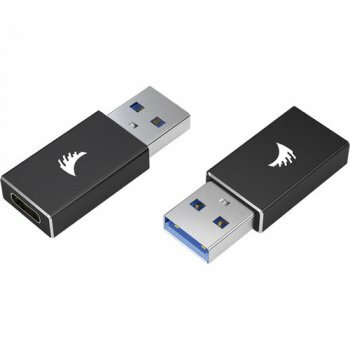 These data speeds are accompanied by random read speeds of up to 100,000 IOPS and random write speeds of up to 90,000 IOPS.